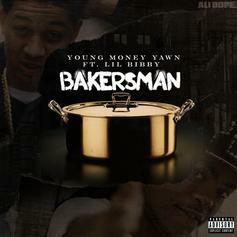 Lil Bibby assists Young Money Yawn on his new single "Bakersman." 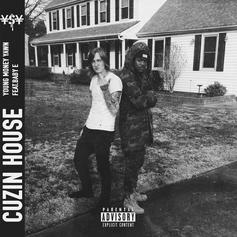 Young Money Yawn delivers a new song "Cuzin House." 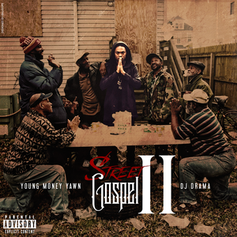 New track off Yawn's "Street Gospel 2" mixtape. HNHH Premiere! 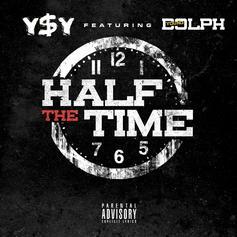 Young Money Yawn x Young Dolph drop "Half The Time." 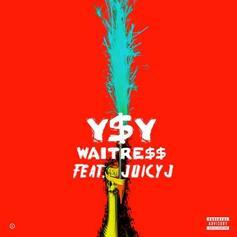 Young Money Yawn grabs Juicy J for "Waitress." A$AP Mob's TyY gets Virginia's Young Money Yawn for a feature on his new leak "Comme Des Fawk Down." 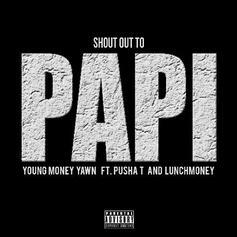 Get familiar with rising rapper Young Money Yawn thanks to his new single "Shout Out To Papi" featuring Pusha T and Lunch Money.